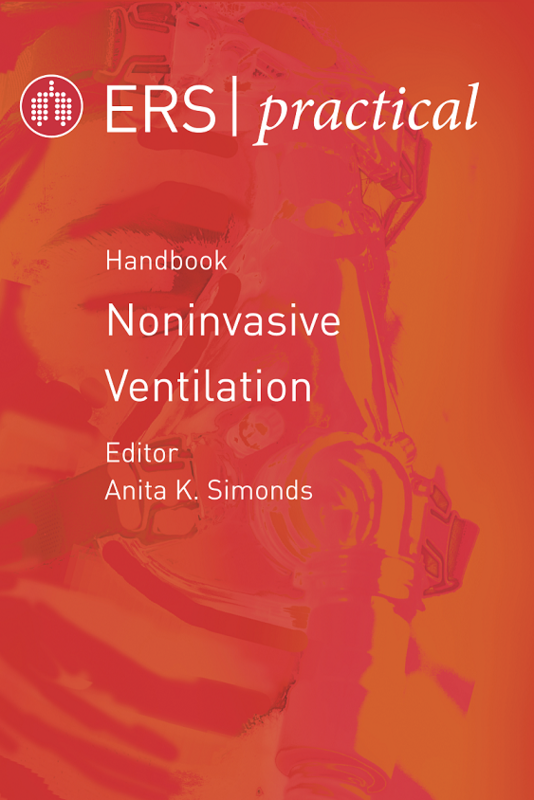 The ERS Practical Handbook of Noninvasive Ventilation provides a concise ‘why and how to’ guide to NIV from the basics of equipment and patient selection to discharge planning and community care. 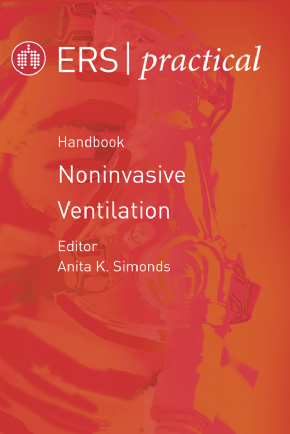 Editor Anita K. Simonds has brought together leading clinicians and researchers in the field to provide an easy-to-read guide to all aspects of NIV. Topics covered include: equipment, patient selection, adult and paediatric indications, airway clearance and physiotherapy, acute NIV monitoring, NIV in the ICU, long-term NIV, indications for tracheostomy ventilation, symptom palliation, discharge planning and community care, and setting up an NIV service. This Practical Handbook is a valuable reference and training resource for all NIV practitioners. Includes full access to the online version of the book. Please see the inside cover for your e-access passcode.